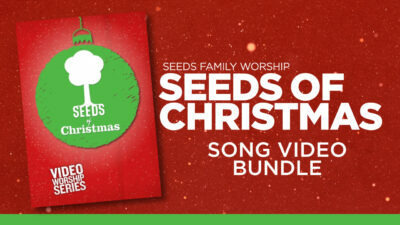 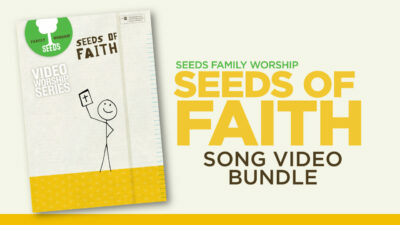 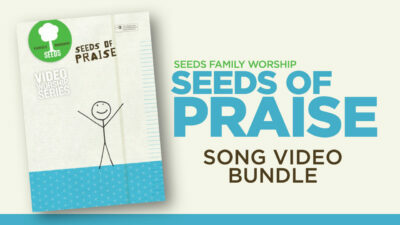 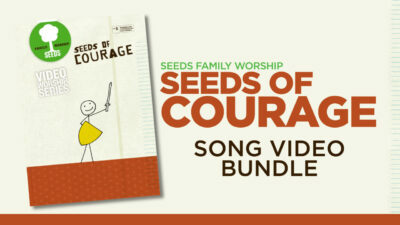 This bundle contains all Song Videos from the Seeds of Purpose DVD project from our friends at Seeds Family Worship. 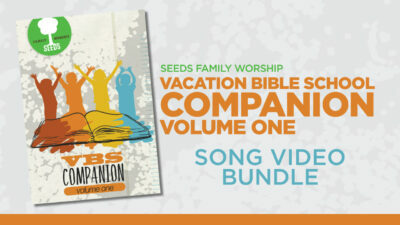 It includes 36 videos in all. 12 Original Word-for-Word Scripture Song Videos plus instrumental and hand motion versions of select songs.